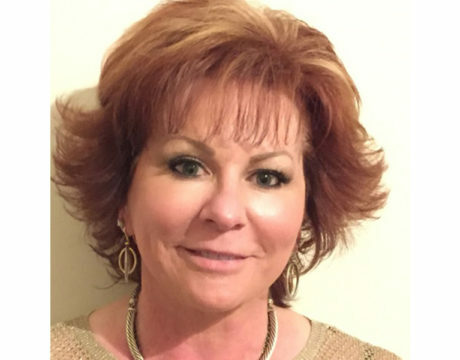 The College of Southern Maryland Foundation Board of Directors welcomes its newest member, Karen W. Elder of Leonardtown. 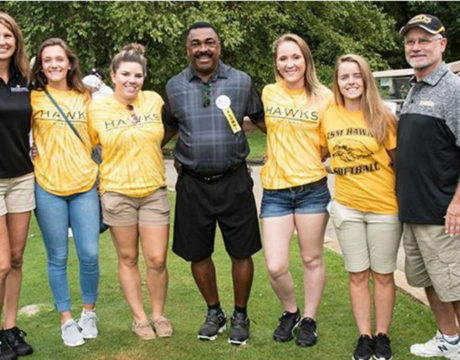 College of Southern Maryland students benefit from the CSM Foundation’s 27th Golf Classic on Aug. 9, 2018. 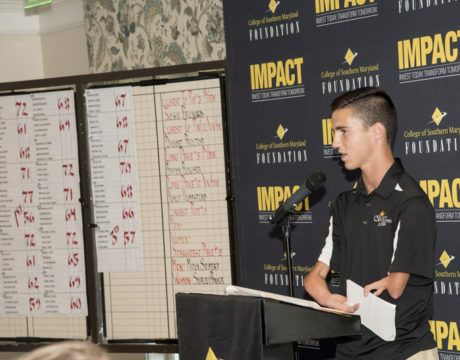 It’s time for the region’s golfers to get ready for the College of Southern Maryland Foundation’s 26th Annual Golf Classic. The tournament is set for Aug. 10 at Swan Point Yacht and Country Club in Issue. During its first 25 years, the event has raised more than $770,000 for scholarships and CSM programs, plus it features prizes, raffles and three meals. 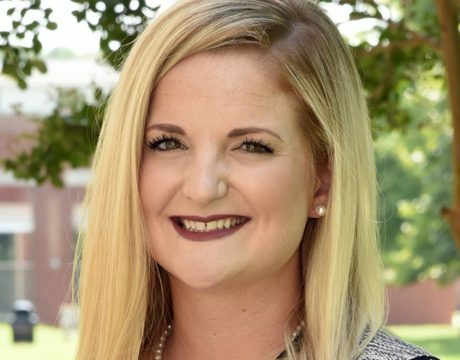 Eileen Bildman of Hollywood is the newest member of the College of Southern Maryland Foundation Board of Directors. She will serve a five-year term.